We’re an affiliate of the North American Lily Society and are all about lilies – specifically, the Genus Lilium in the Family Liliaceae. 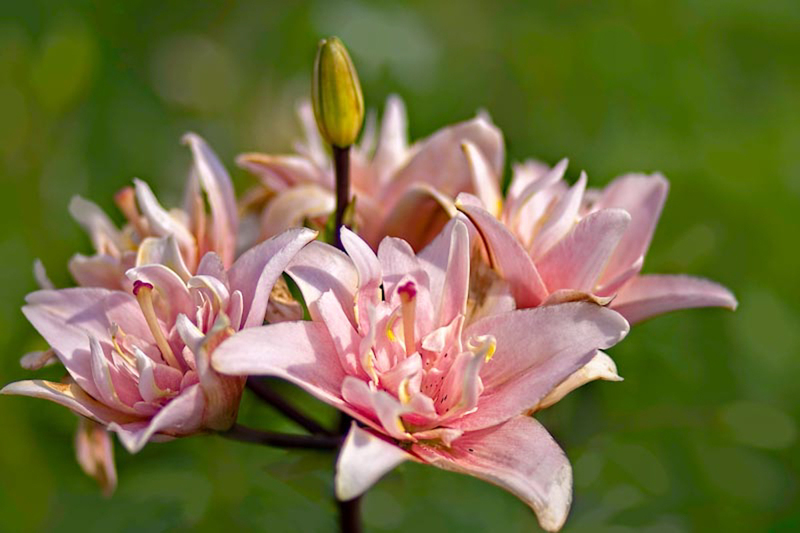 We are about the appreciation, knowledge, cultivation and hybridization of lilies. Become a member and enjoy meetings, shows, bulb sales, and garden tours. Download the membership form HERE.